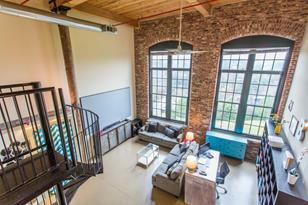 This true mezzanine style loft with incredible views at the Stacks. 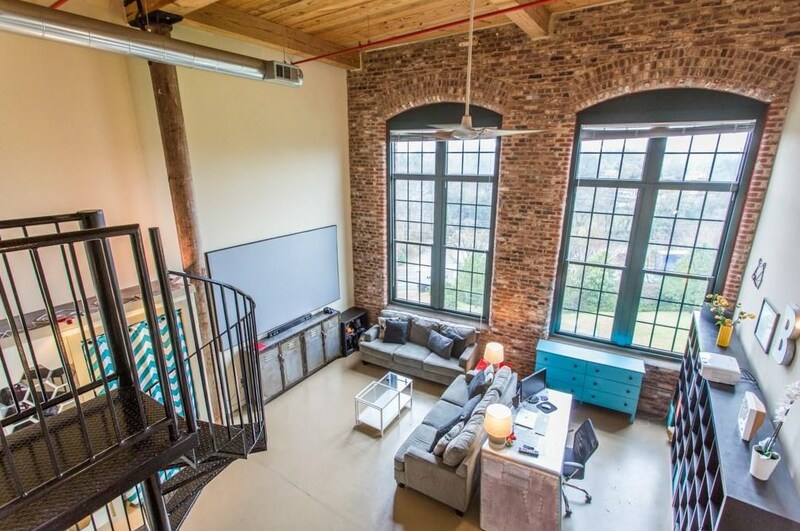 This one bedroom one bath loft features concrete floors, fantastic West facing architectural arched windows, space-saving spiral staircase leads the way to the spacious loft bedroom with natural wood plank ceilings and exposed brick. Laundry and storage room along with two total parking spaces (one assigned). Found in the heart of Cabbagetown you can walk to Krog Street, Oakland cemetary, the Atlanta Beltline and Grant Park shops. Driving Directions: Take the Beltline To the Krog St Tunnel. Head West on Wylie, Stop at Carrol St Cafe, then grab a drink at Six Feet Under, turn around to The Stacks, and Welcome Home. 170 Boulevard SE #E402, Atlanta, GA 30312 (MLS# 6513109) is a Condo property that was sold at $312,500 on April 18, 2019. Want to learn more about 170 Boulevard SE #E402? Do you have questions about finding other Condo real estate for sale in Atlanta? You can browse all Atlanta real estate or contact a Coldwell Banker agent to request more information.